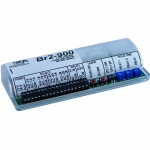 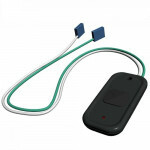 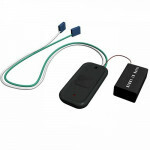 BEA 10TD433PB9V 433MHz One-button Digital Transmitter wired with 9 volt battery that is ideal for th..
10MAGLOCK5UL BEA UL Listed Double Maglock – 1,200 lbs. 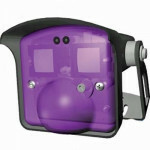 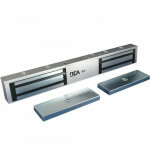 10MAGLOCK5UL BEA UL Listed Double Maglock – 1,200 lbs. 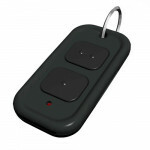 Dual magnet lock. 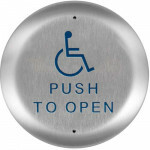 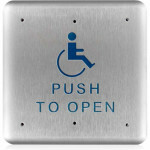 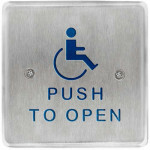 BEA’s Maglocks provide ..
10PBS1 BEA 4.75” square stainless steel plate with blue handicap logo and blue “Push To Open” text. 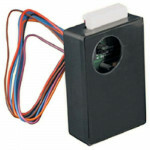 ..
10TD433HH2 BEA 433MHz Two-button Handheld Digital Transmitter that is ideal for the wireless activat..
10RD433 BEA 433 MHz Digital Receiver with integrated vestibule sequencing (3” x 2” x 1”) th..
10PBS BEA push plate, S/S 4.75" square, text only "Push to Open"
10PBS BEA Push Plate, Stainless Steel 4.75" Square, Text Only. 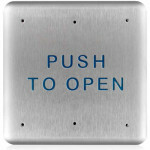 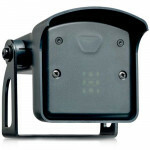 Pushing Plate activates a momentary c..
10GL1200SR BEA Weatherproof Frame Mount Multi-Purpose Maglock without Conduit Fitting - 1200 l..
10BOX475SQSM BEA Box, 4.75” Square, Surface Mount BoxFeatures and Specifications Designed to sec..
10PBR451 BEA 4.5" round stainless plate handicap Logo & "Push To Open"
10PBR451 BEA push plate 4.5” round stainless steel with blue handicap logo and blue “Push To Open” t.. 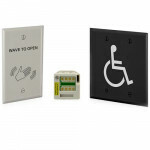 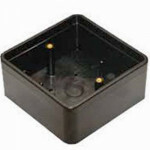 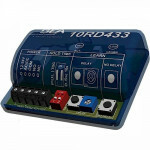 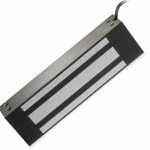 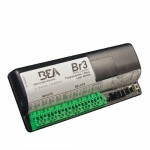 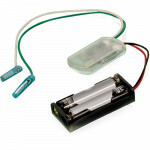 The BEA 10TD433PB3V is a 433MHz One-button Digital Transmitter wired with 3 volt battery that is ide..
10TD900PB BEA Digital Transmitter 900 MHz with Flag Connectors 2 AAA Batteries use in BEA Push Butto..
BEA 10PBS45 Push Plate, Stainless Steel 4.5" Square, Text Only. 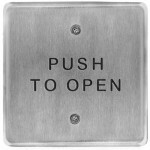 Pushing Plate activates a momentary ..